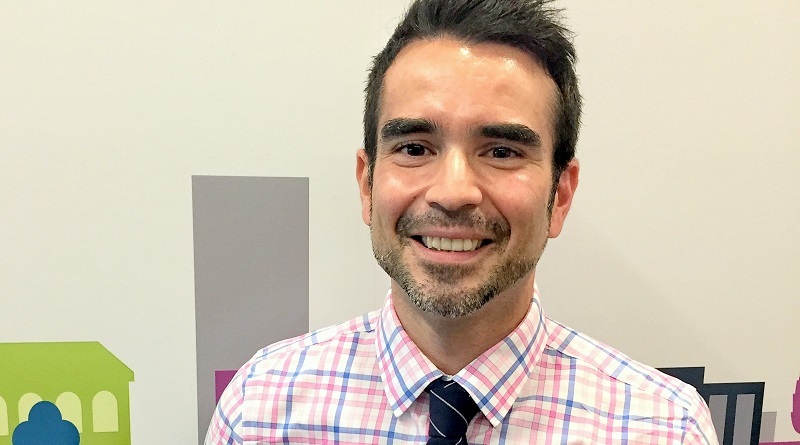 Carlos Delgado in this interview talks about social and economic equity challenges in U.S. cities and shares his knowledge on connecting underserved communities to economic opportunities. Carlos is the leader of the Equitable Economic Development Fellowship program of the National League of Cities, serving as the primary point of contact for senior economic development officials interested in bringing an equity lens to work within their community. Why transparency, innovation and community engagement should become the driving forces of sustainable cities. Carlos, how did you first become involved in the economic development of cities? My passion for local economic and community development started early on in my life. It has also been more than purely professional, as I have enjoyed volunteering and doing pro-bono work with several organizations in the United States, Canada, and Ecuador. My professional career in city economic development began in Canada back in 2010, where I worked for the Foreign Direct Investment (FDI) agency of the Greater Toronto Area (GTA) and for the Region of Durham, a regional municipal government in the GTA. Prior to accepting my new position with the National League of Cities to lead the Equitable Economic Development Fellowship program, I was serving as acting chair of the Ontario Manufacturing Communities Alliance (OMCA). OMCA is a sector-based partnership between five Ontario municipalities, the Ontario Ministry of Economic Development and Growth, the Ontario Ministry of International Trade, and Global Affairs Canada (GAC) to collectively promote the advanced manufacturing sector of the five member municipalities internationally. I have always been intrigued to find ways to better institutionalize and foster inclusive collaboration between the public, private, academic, and nonprofit sectors. You are currently leading the Equitable Economic Development (EED) Fellowship of the national League of Cities. Could you briefly explain what the fellowship is about and what are its primary goals? Thanks to the generous support of the Surdna and Open Society Foundations, the EED Fellowship provides one year of intense technical assistance to an annual class of six U.S. cities to help them pursue more equitable and inclusive economic outcomes. The inaugural class included Boston, Charlotte, Houston, Memphis, Milwaukee and Minneapolis; and the current cohort includes Austin, Baltimore, Louisville, Nashville, Phoenix and Sacramento. Through leadership development, technical assistance, peer learning and sharing best practices, the fellowship aims to influence economic development policy and practice so that equity, transparency, sustainability, innovation, and community engagement become driving forces on any project.